lick the Client tab again, and click the Add a new Client button on the top right hand corner. It will notify you that the client note has been saved, and then return back to the Details for Client screen. You can edit and see your saved notes by going back to the the Notes Tab again and you will see that the note has been added. 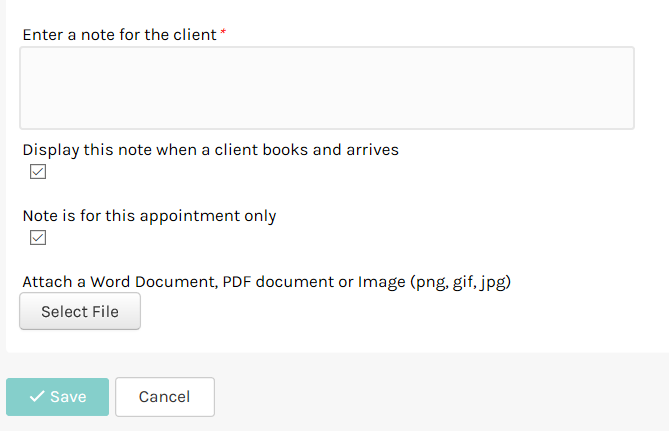 Click the Save button to save the client and related note. The Client Search screen will again appear. 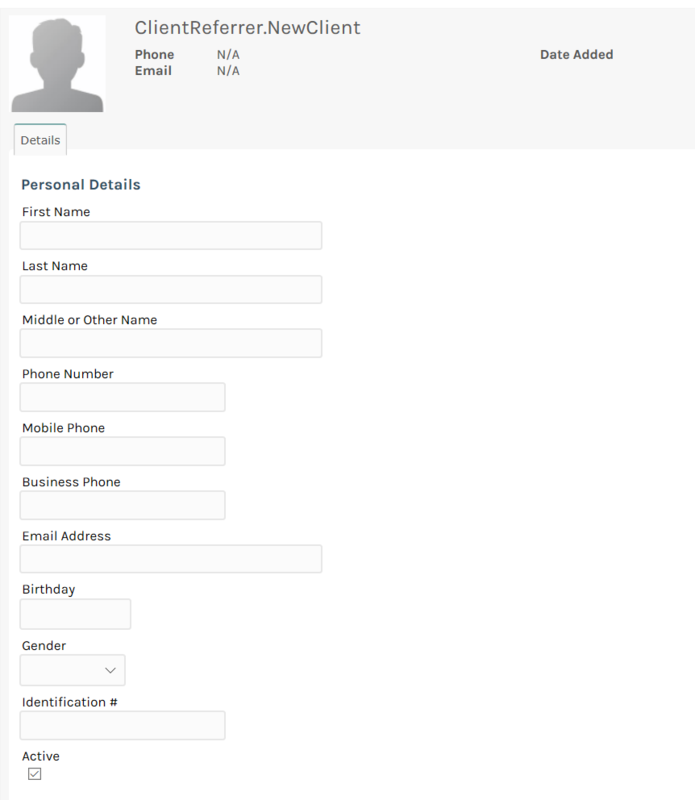 We can search for the client by typing in their first name in the search box. 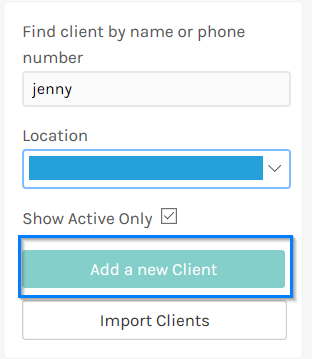 You can easily also, modify a client record.